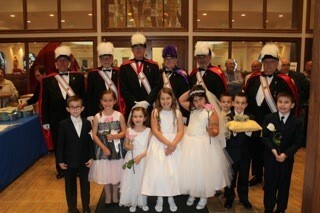 The Knights of Columbus is a fraternal order of Catholic men. 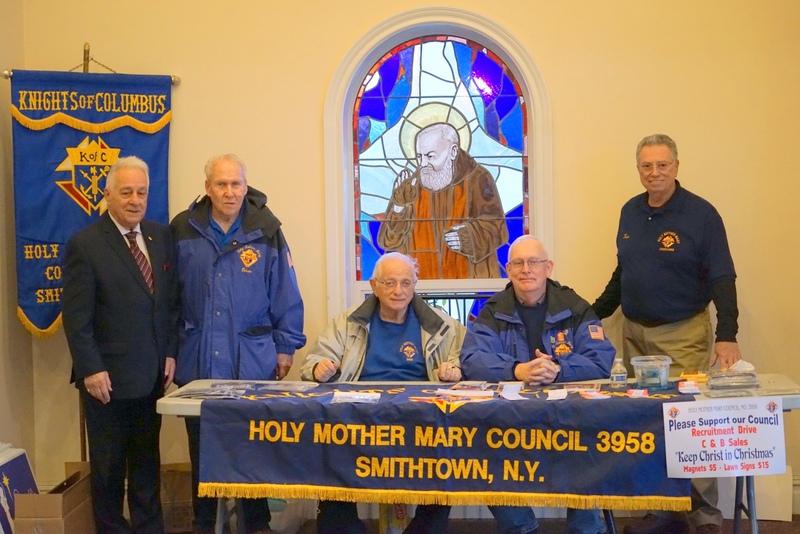 The Holy Mother Mary Council #3958 of the Knights was one of the first parish organizations at St. Patrick's. 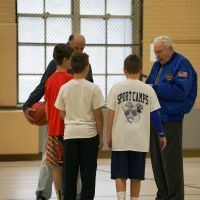 The Council was established in 1954 and chartered in 1955. 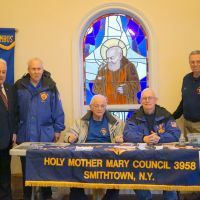 Initially the Council had members from Smithtown, Hauppauge, Stony Brook, Commack, and Nissequogue, since many of the parishes in these areas had yet to be formed. 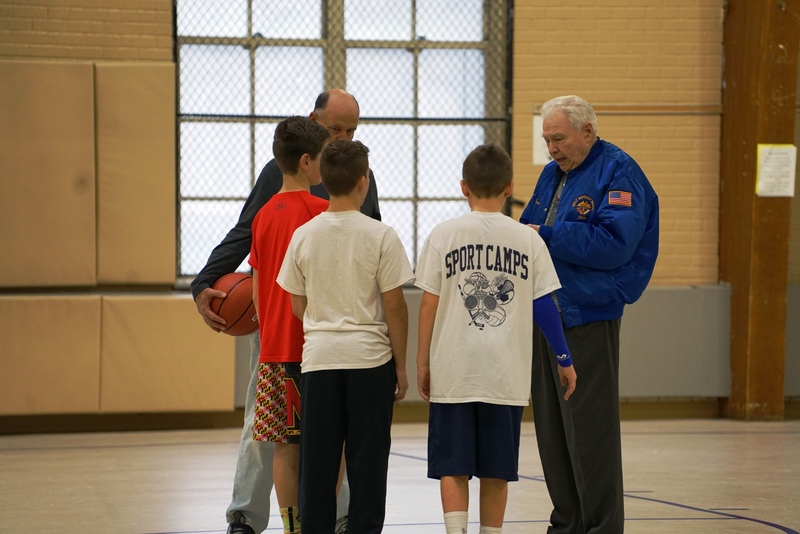 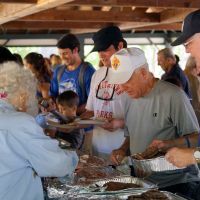 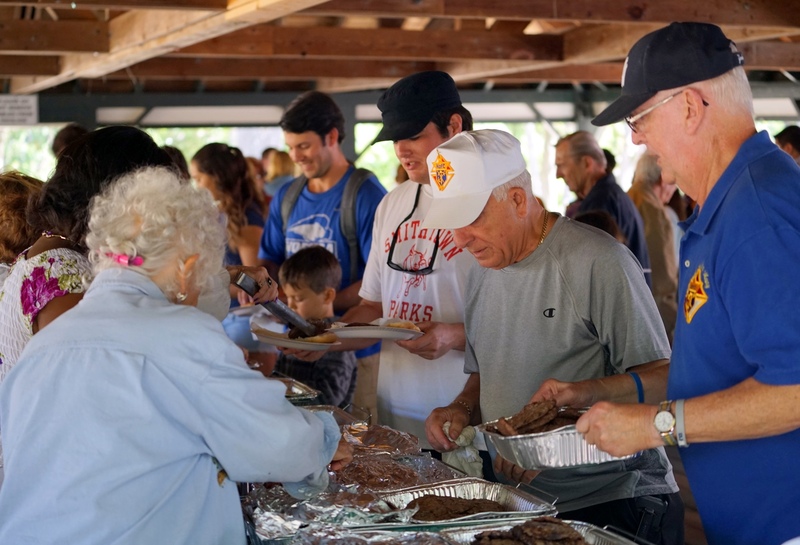 The purpose of the Knights of Columbus is to bring Catholic gentlemen together in a fraternal atmosphere for God, Church, and country, and to assist, whenever possible, people in distress. 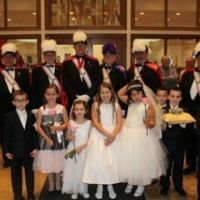 To become a Knight, members achieve different degrees or steps, with emphasis on God and Church, in conjunction with area councils. 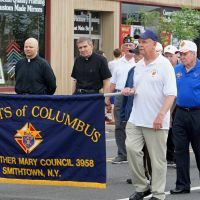 The Holy Mother Mary Council is a very active one, sponsoring the annual Memorial Day Parade in Smithtown, holding fund raisers for families in need, serving breakfast to those traveling to the March for Life in Washington D.C., giving monetary contributions to seminarians, displaying "Keep Christ in Christmas" signs in Smithtown, awarding scholarships, delivering food to St. John of God and St. Joseph parishes on a weekly basis, serving hamburgers and hot dogs after our annual Beach Mass, and much more.